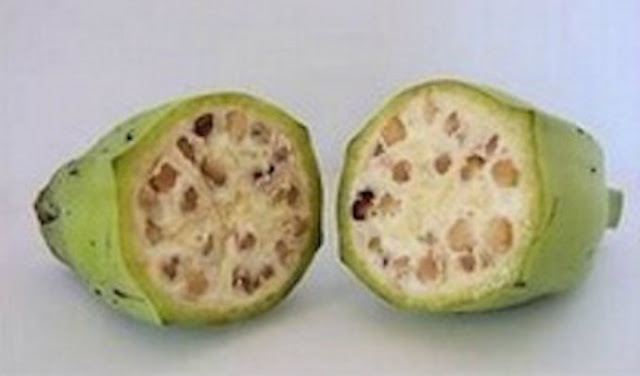 Genetically modified foods, or GMOs, inspire strong reactions nowadays, but humans have been tweaking the genetics of our favorite produce for millennia. 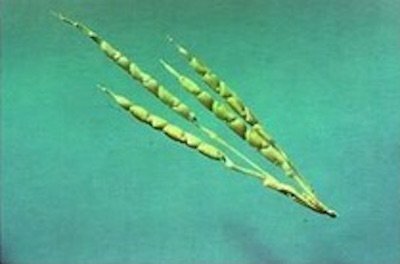 While GMOs may involve splicing genes from other organisms (such as bacteria) to give plants desired traits — like resistance to pests, selective breeding is a slower process whereby farmers select and grow crops with those traits over time. 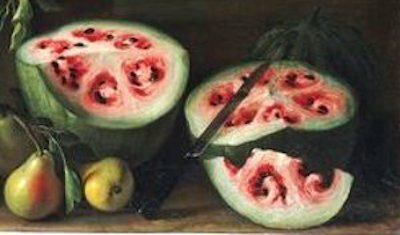 This 17th-century painting by Giovanni Stanchi depicts a watermelon that looks strikingly different from modern melons, as Vox points out. A cross-section of the one in the painting, which was made between 1645 and 1672, appears to have swirly shapes embedded in six triangular pie-shaped pieces. 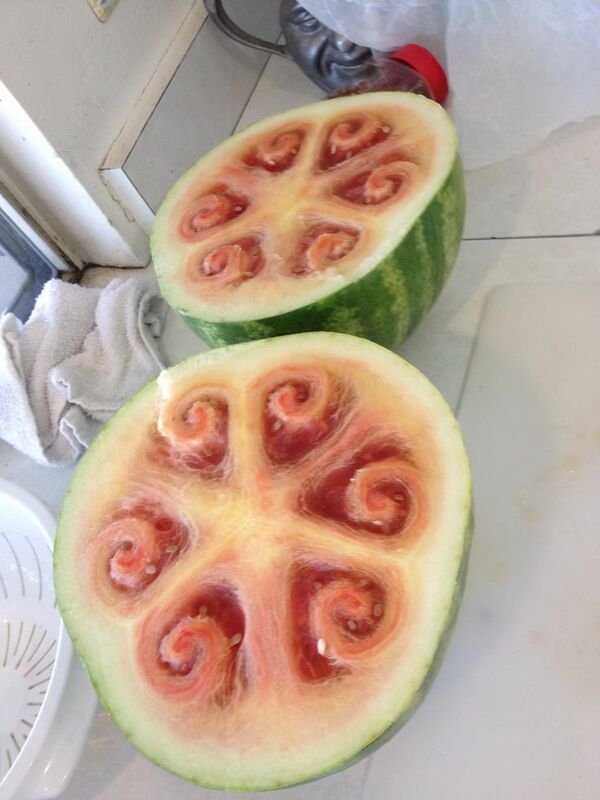 Over time, humans have bred watermelons to have a red, fleshy interior — which is actually the placenta — like the ones seen here. 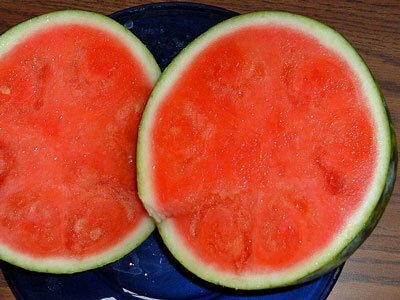 Some people think the watermelon in Stanchi’s painting may just beunripe or unwatered, but the black seeds in the painting suggest that it was, in fact, ripe. The first bananas may have been cultivated at least 7,000 years ago — and possibly as early as 10,000 years ago — in what is now Papua New Guinea. 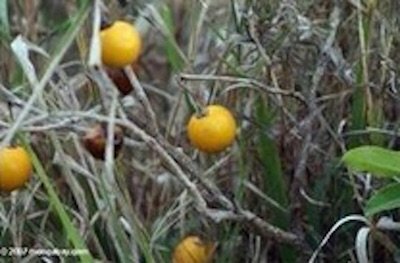 They were also grown in Southeast Asia. 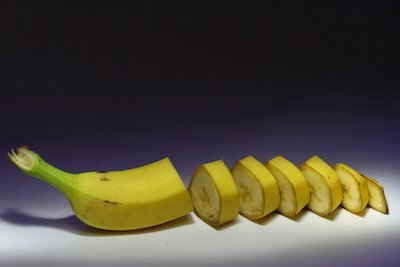 Modern bananas came from two wild varieties, Musa acuminata andMusa balbisiana, which had large, hard seeds, like the ones in this photo. Throughout their history, eggplants have come in a wide array of shapes and colors, such as white, azure, purple, and yellow — like those shown here. 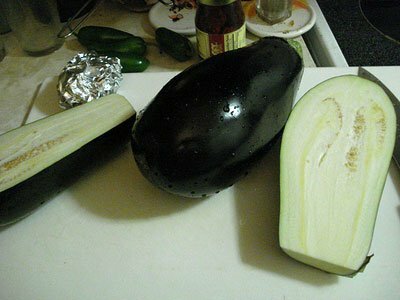 Some of the earliest eggplants were cultivated in China. Primitive versions used to have spines on the place where the plant’s stem connects to the flowers. 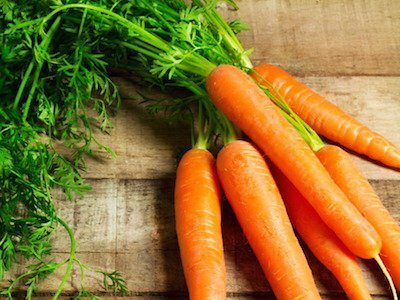 The earliest known carrots were grown in the 10th century in Persia and Asia Minor. 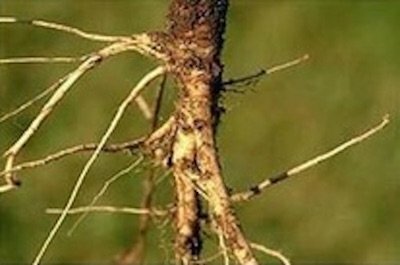 These were thought to originally be purple or white with a thin, forked root — like those shown here — but they lost their purple pigment and became a yellow color. 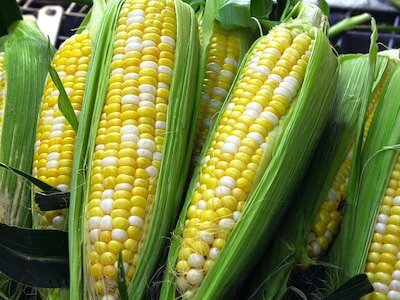 Today, corn is 1,000 times larger than it was 9,000 years ago and much easier to peel and grow. Also, 6.6% of it is made up of sugar, compared with just 1.9% in natural corn, according to Kennedy. About half of these changes occurred since the 15th century, when European settlers started cultivating the crop. 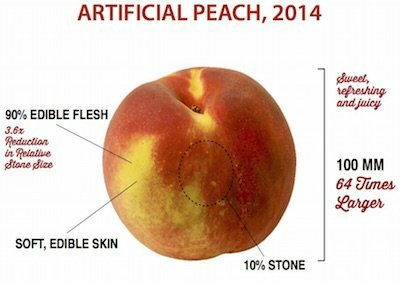 Peaches used to be small, cherry-like fruits with little flesh. They were first domesticated around 4,000 B.C. by the ancient Chinese and tasted earthy and slightly salty, “like a lentil,” according to Kennedy. 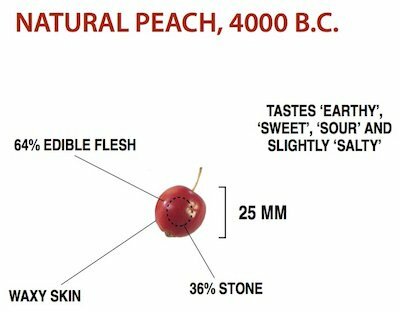 But after thousands of years of farmers selectively breeding them, peaches are now 64 times larger, 27% juicier, and 4% sweeter. 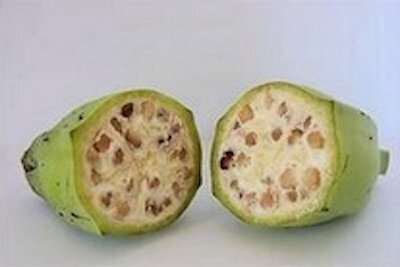 So next time someone tells you we shouldn’t be eating food that’s been genetically modified, you can tell them we already are. This article was republished from businessinsider.com. You can find the original post here.